Taking a close look at what you see and hear on a “Real Life. Drama.” TV series. The case briefing talk took place at night, not 10:33 AM. Scenes from three locations were edited together to make it look like the briefing happened at one location. The opening sequence starts with a case briefing, where we see the outside of a Penn State, University Park, Pennsylvania campus building. A screen caption shows the time of day to be 10:33 AM. Then we see Paranormal Research Society (PRS) members sitting around talking about the “Vegas” case. Since the previous screen caption showed the time as being 10:33 AM, you might assume the meeting happened at 10:33 AM. This is a wrong assumption. The following analysis will show: 1) the scenes with the PRS were shot at a different location than the building shown with the “Case Briefing 10:33 AM” caption, 2) the scenes with the PRS talking as a group were shot at night, and 3) the scene with Sergey sitting in a chair was taken from footage shot for the “Mothman” episode. Photo Credit: Jill Shockey / Penn State Public Information. 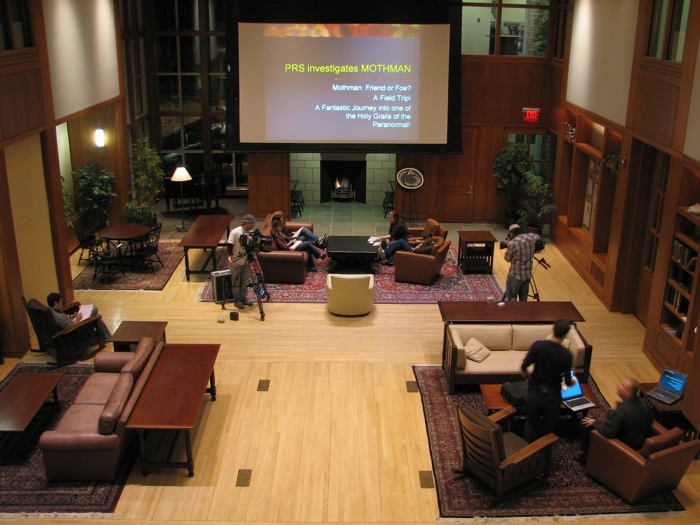 Note that Sergey is sitting in the tan-colored chair on the right, second chair away from the big screen. The following three screenshots are from the “Vegas” episode, and are in order in which they appeared during the “Case Briefing” segment. The scenes are from three different locations, shot at three different times of day. Appears at approximately 1 minutes 29 seconds. Caption is as it appeared in the episode. I believe this is borrowed footage from the “Freshman Fear” episode. Appears at approximately 1 minutes 31 seconds. Shot at night- but portrayed as being during the day. Appears at approximately 1 minutes 55 seconds. Footage was shot for the “Mothman” episode. Sergey has different shirt, different chair and surroundings. The three thumbnail-sized screenshots below are from the “Vegas” episode, and are aligned above the building locations where they were shot. There were a total of six shots during the case briefing where it can be seen that it is dark outside the windows behind various PRS members. I went to the same lounge area in the HUB, and took some photographs to understand the different lighting conditions between nighttime and daytime. Here’s what I found. No highlights on the furniture or surroundings as there would have been if the sun was shining through the windows. Exterior bricks are darker than the interior bricks. 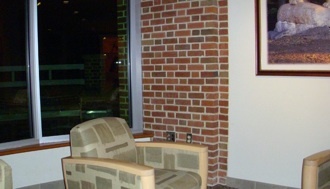 Interior bricks are brighter than the exterior bricks. Highlights on the furniture, people and surroundings caused by sunlight shining through the windows. Exterior bricks are brighter than the interior bricks. Interior bricks are darker than the exterior bricks. • No highlights on furniture, PRS members, or ••surroundings that would be present if there was sun. • Exterior bricks are darker than interior bricks. • Interior bricks are brighter than the exterior bricks. • away from the window. Here is my analysis of the screenshot showing PRS members sitting in the lounge adjacent to Heritage Hall, in the HUB. The bulleted items explain why the lighting is the same as the nighttime conditions in my photograph. The windows have a coating which blocks some of the light which accounts for the differences in illumination and coloration between exterior and interior items. In Screenshot 3 near the top of this page, Sergey is shown sitting in a tan-colored chair. This scene was taken from footage shot for, but not appearing in the Paranormal State, “Mothman” episode. Below is a photo showing the recording process for a “Mothman” scene. The location is in the Hintz Family Alumni Center, Robb Hall. 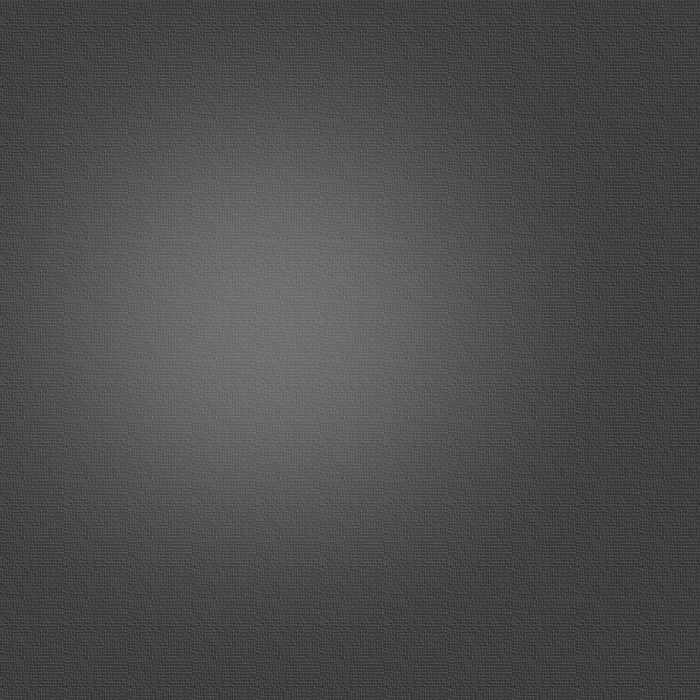 Clicking a link will open a new browser window in which to view the linked page. Although this website provides links to third party sites, Ernie Marsh is not responsible for the content of any such site. Links are provided as a convenience to viewers, and they shall not be interpreted as an endorsement, sponsorship, or association of any kind. The “Case Briefing 10:33 AM” scenes with the PRS members sitting around talking were recorded at night. Since there was an establishing shot preceding the briefing stating the time was 10:33 AM, I feel it is false, misleading, and inaccurate to portray night scenes as if they occurred during the day. I feel it is also false, misleading, and inaccurate to include scenes shot in the HUB and the Hintz Family Center because it can be wrongly construed that all case briefing scenes took place at one location- the Old Main building, which they were not. Note: This site is not owned by, or affiliated with Penn State, the Paranormal Research Society, A&E Television Networks, Go Go Luckey Productions, or Four Seasons Productions International, nor is it maintained or endorsed by them. Copyright © 2008-2012 Ernie Marsh.